With the advent of agriculture, we became more settled and devised ways of defining our boundaries and protecting our crops and domesticated creatures. 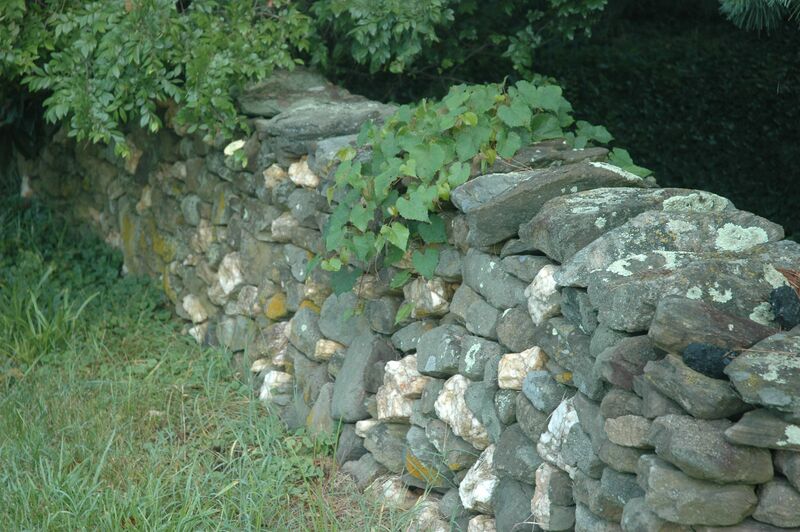 Walls were also an important component of fortification and defense. 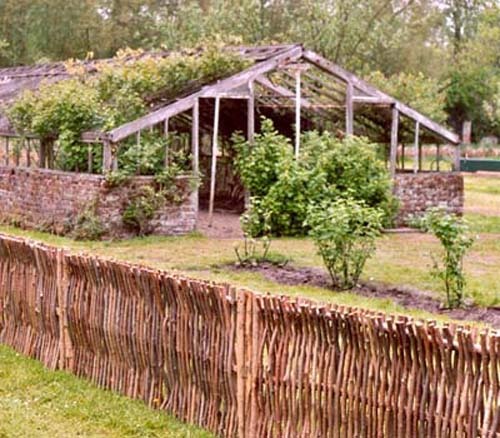 In many parts of the world people still utilize natural materials to make fences and it is to that end that I start this thread, as a thread with the potential for long tenure and one that I aspire to add posts to on a regular basis. 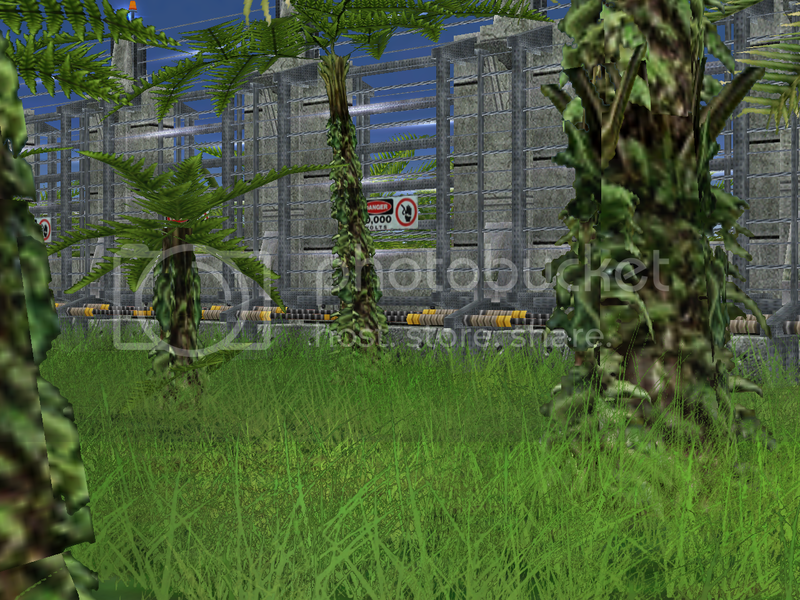 Pictures and bits of commentary are welcome from all who would like to join in. 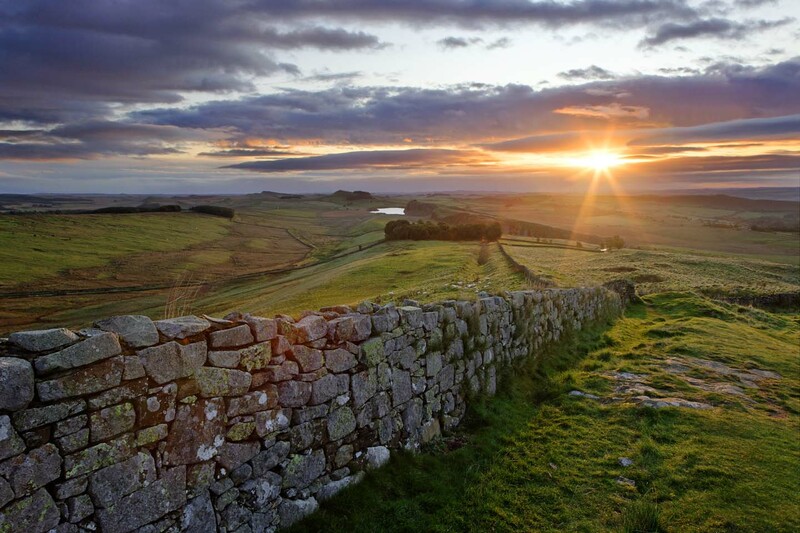 Hadrian's Wall must have been an accomplishment for it's time. I would love to see it in the physical though I am not much to wander far from home. The internet is a marvel that it can bring us images from places where we may never have occasion to venture. Ascended, jocular and Bad Robot like this. So mom was cookin something. 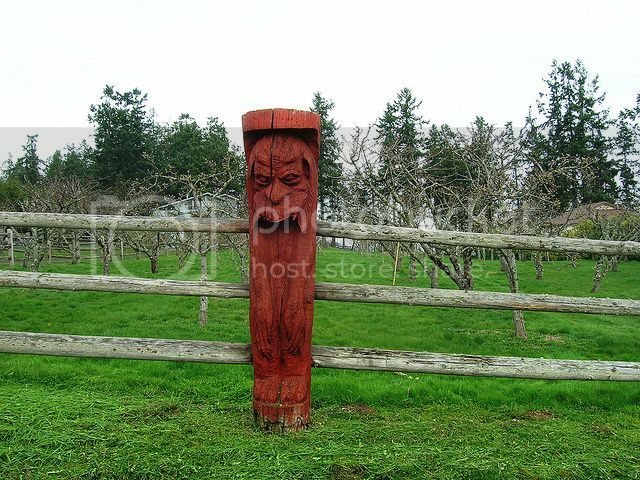 Stumps also make a decorative containment and a bit of a deterrent for gardens. I love this look. 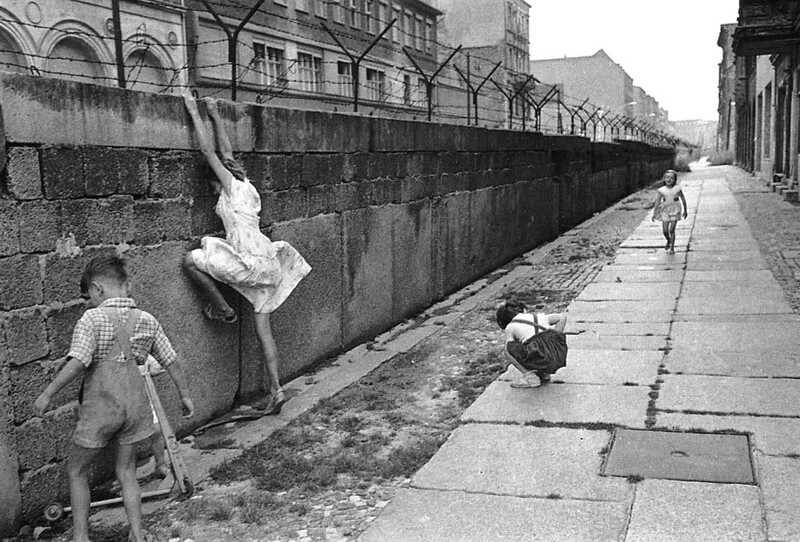 Did you know the concrete segment of the Berlin wall length was 106 km (66 mi) so all people had to do was go around it at either end of it. Many did just that. scheherazade and jocular like this. 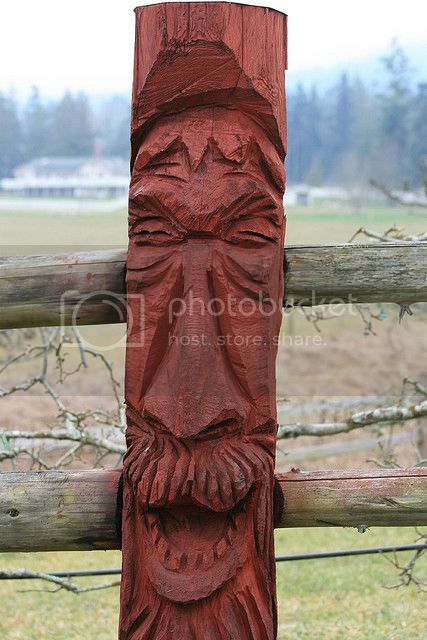 This rustic fence is absolutely delightful. 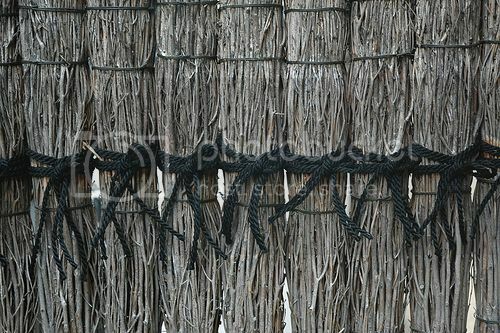 Hemp rope and wooden sticks, now that's rustic. 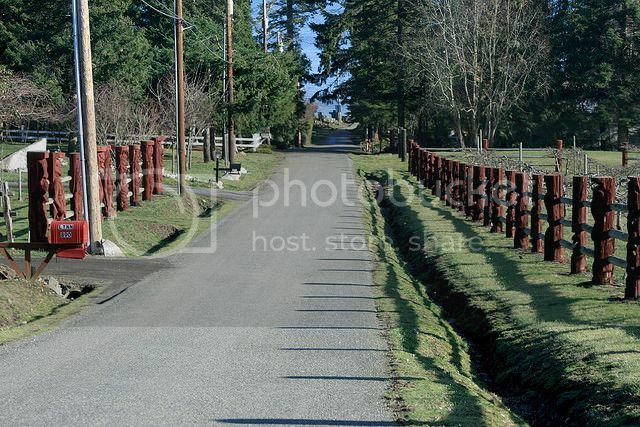 I've seen several of these fences in B.C., Alberta and Ontario. shlunka and Bad Robot like this. I was going to post some photos I have of Beaver dams...but not possible.Anyways, not my video....estimated 19 million beavers in Canada. 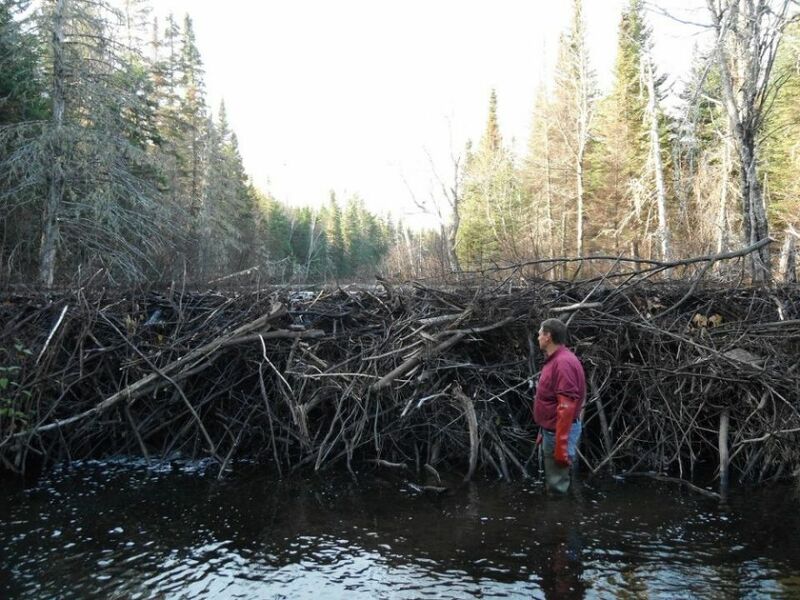 About 4 million beaver families each building seven 'Fences' (dams) each ....or 28 million dams total.I was just walking along a beaver dam on Saturday. Beaver are indeed amazing little engineers and I recall once standing beside one that was considerably higher than my head. It was on the Tuchodi River in Northern B.C., a tributary of the Muskwa River. It was late spring and the river still frozen so it was a rather unique perspective. jrmonroe, sculptor and Bad Robot like this. Springtime in the north country...when water begins to flow after enduring a state of suspended animation for several winter months. 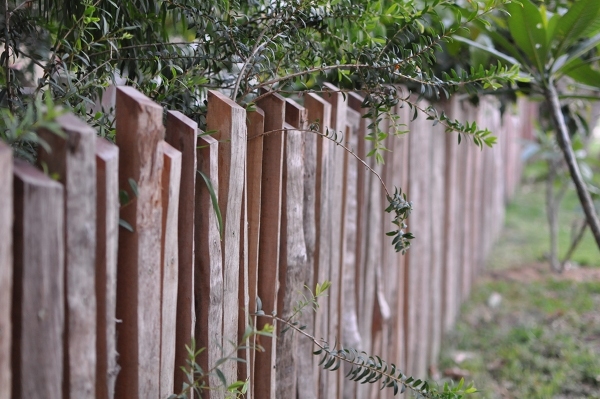 The Russell fence is built without post holes. 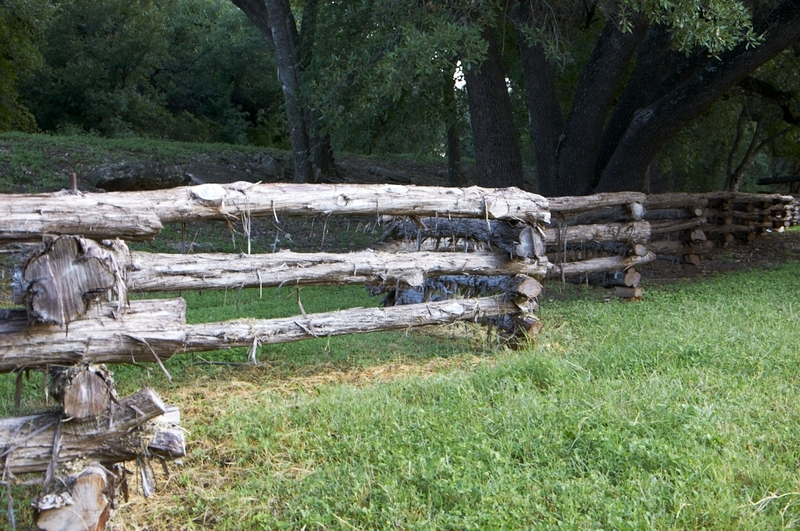 A double A-frame 'post' supports the cross-members. here is one for you Scheherazade! scheherazade, jocular and Bad Robot like this. scheherazade and Bad Robot like this. 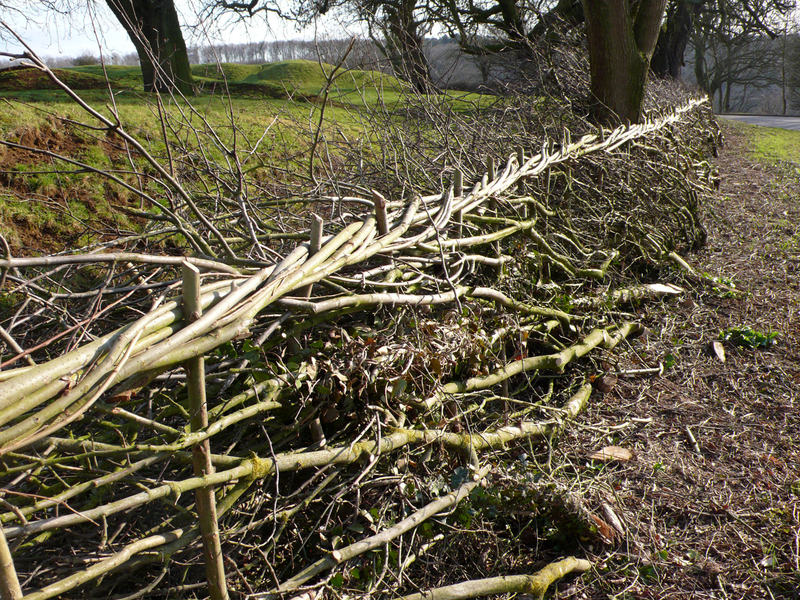 How about hedge laying, specifically pleaching!! Ascended, scheherazade and Bad Robot like this. Last edited by cosmictraveler; November 5th, 2013 at 10:46 AM. 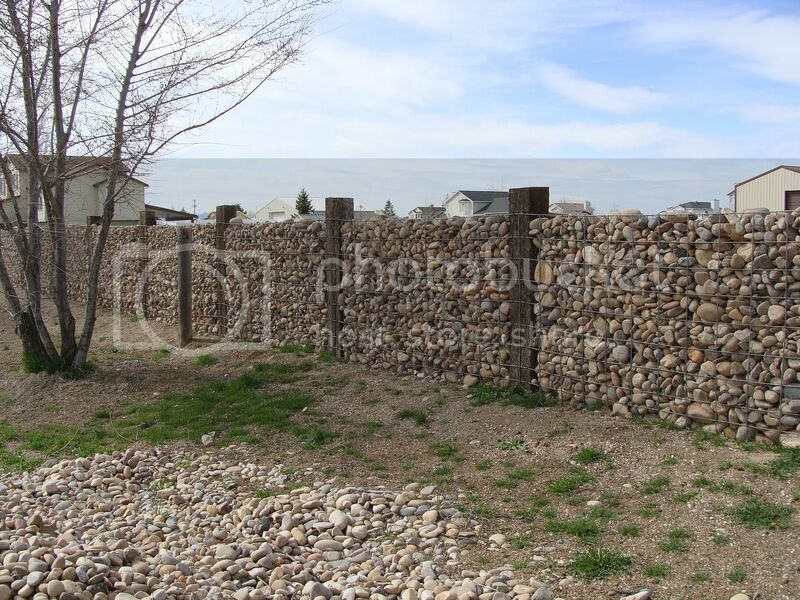 Stone fences are very labor intensive but they are a great solution where rocks are plentiful. I would have enjoyed doing some building with stone but there are very few of them on this property. I did not encounter even a water pail full of stones when building all of the fencing on this property, and I have built a lot of fencing! 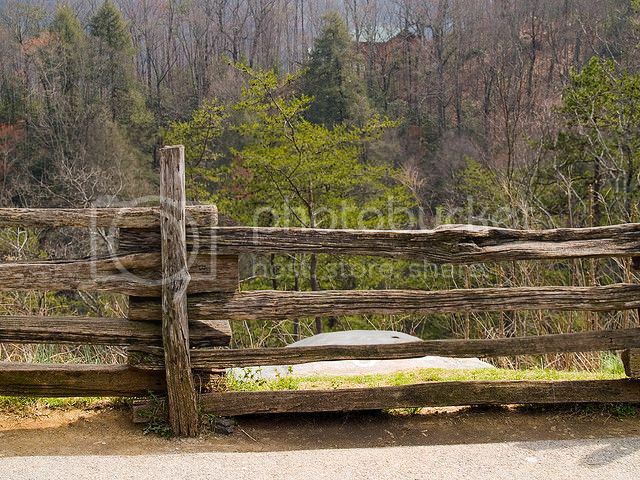 A stone fence and gatepost with what appears to be a hitching ring, somewhere to secure your horse. jrmonroe and Bad Robot like this. 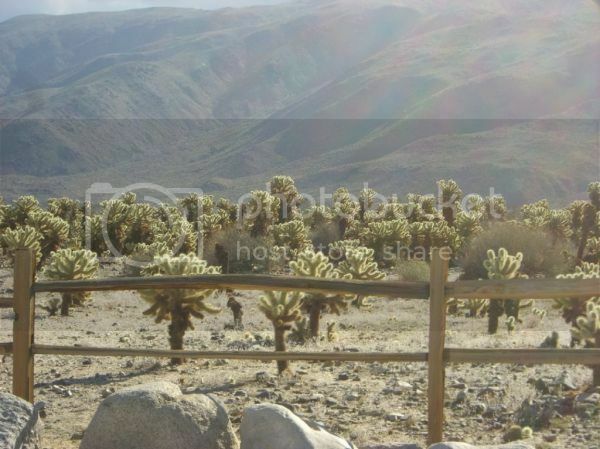 Cactus on one side of the road and rock on the other. This gives new meaning to the expression "Between a rock and a hard place". I've never seen a cucumber fence before. 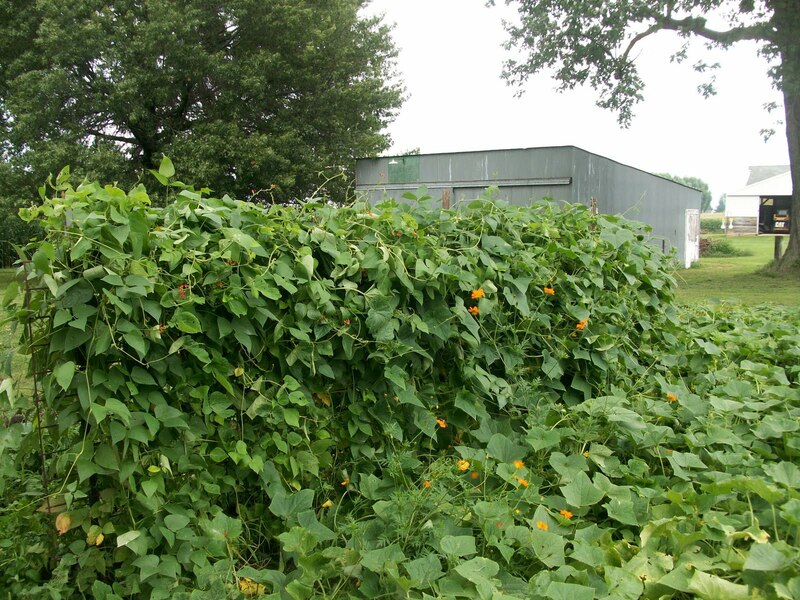 Cucumbers are very often grown on a trellis and their thick foliage will form quite the barrier to light, one reason that they must be placed with consideration for the light needs of other plants grown close by. 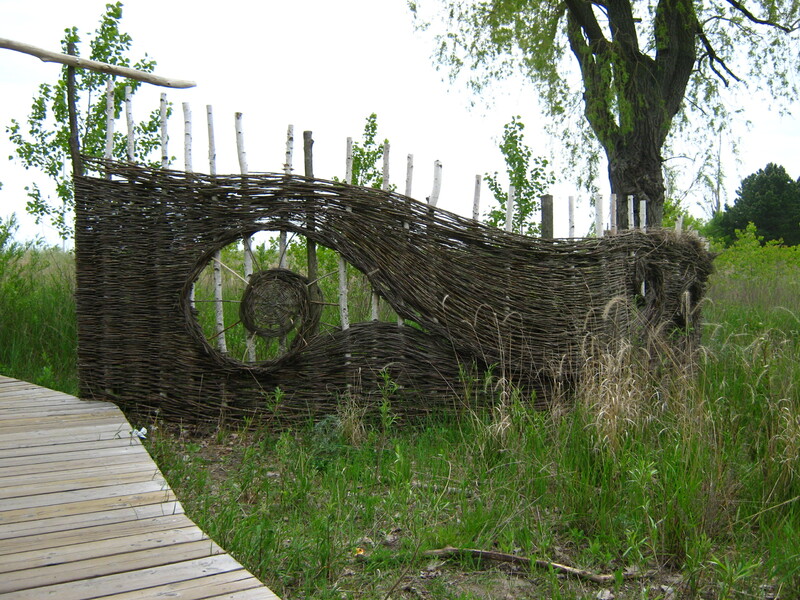 Just for you, Fossilborealis, a 'cucumber fence'. I've even added a 'cucumber arbor' to complete the look. stander-j, Bad Robot and Fossilborealis like this. 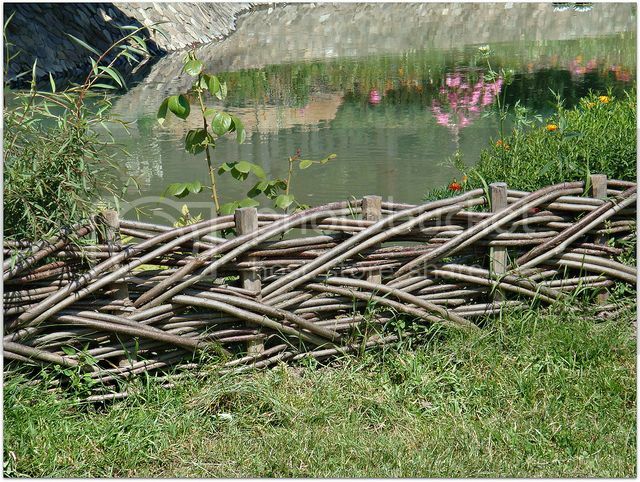 Woven willow makes a very attractive fence and the main component is readily available and renewable. Harvesting willow only increases it's reproductive efforts in my experience. 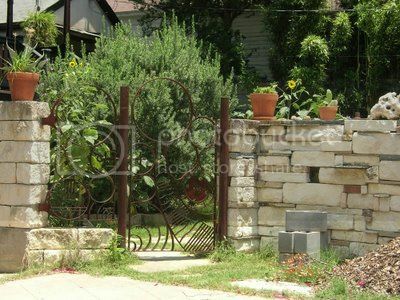 A woven stick barrier fence, a rock wall foundation and trellis plants forming a canopy, this image has a lot of natural fencing elements. 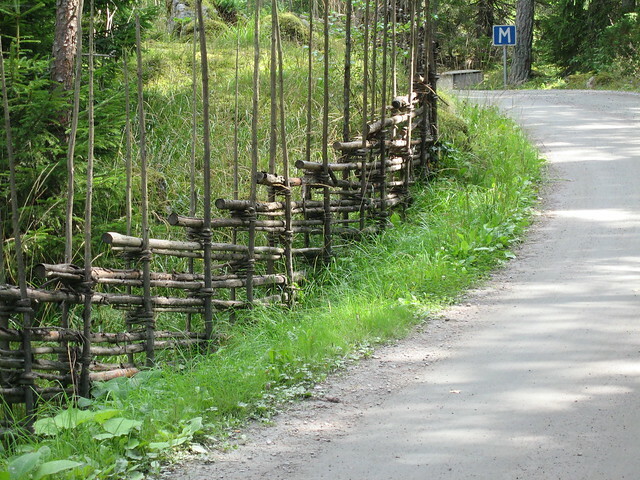 A brush fence with interwoven saplings at the top and throughout. 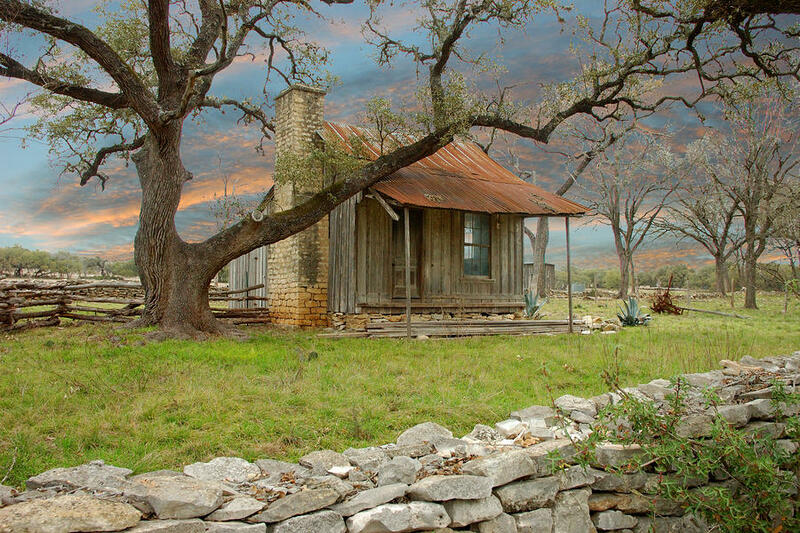 The Old Farm House near Dripping Springs, Texas, with rock fence. 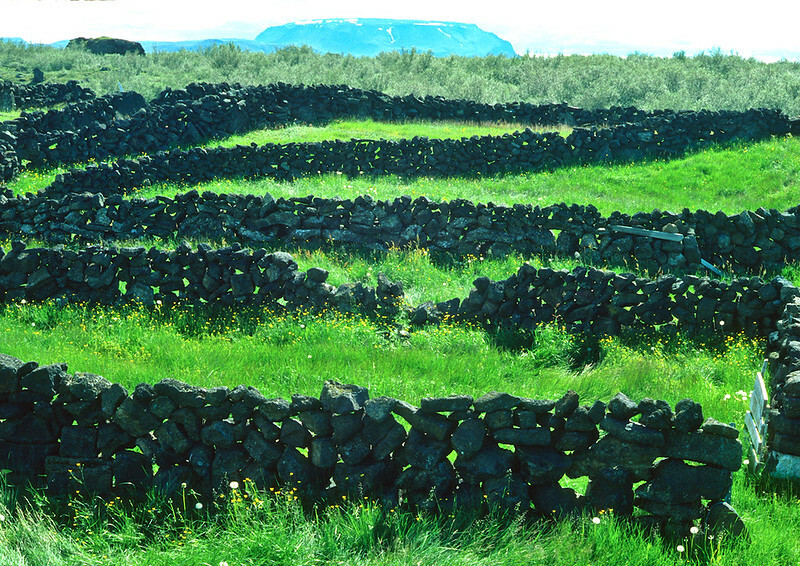 Rock fence on a field in Ireland. 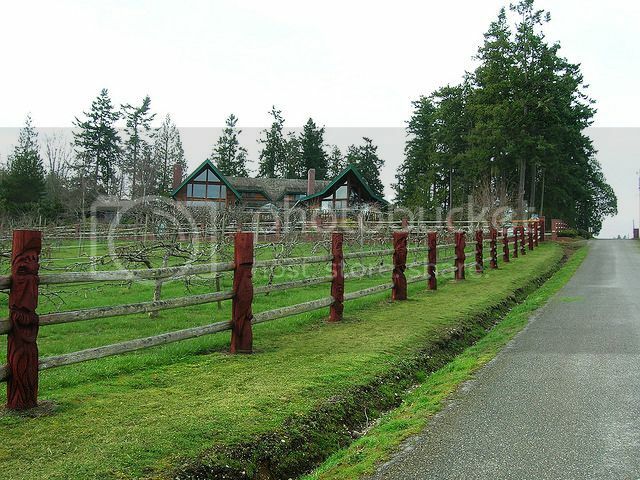 Stack wall fence on Haida Gwaii. What a beautiful creation, blended into the landscape. Ascended, Bad Robot and babe like this. 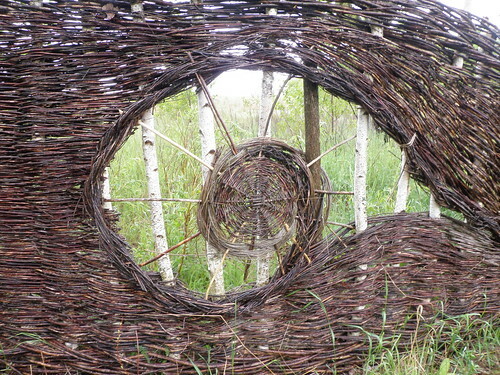 Woven willow fences can be a thing of beauty. Here is a closer look at the detail of the design. 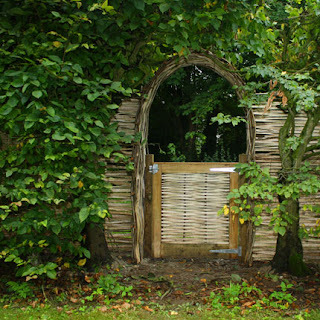 A woven fence and garden gate. 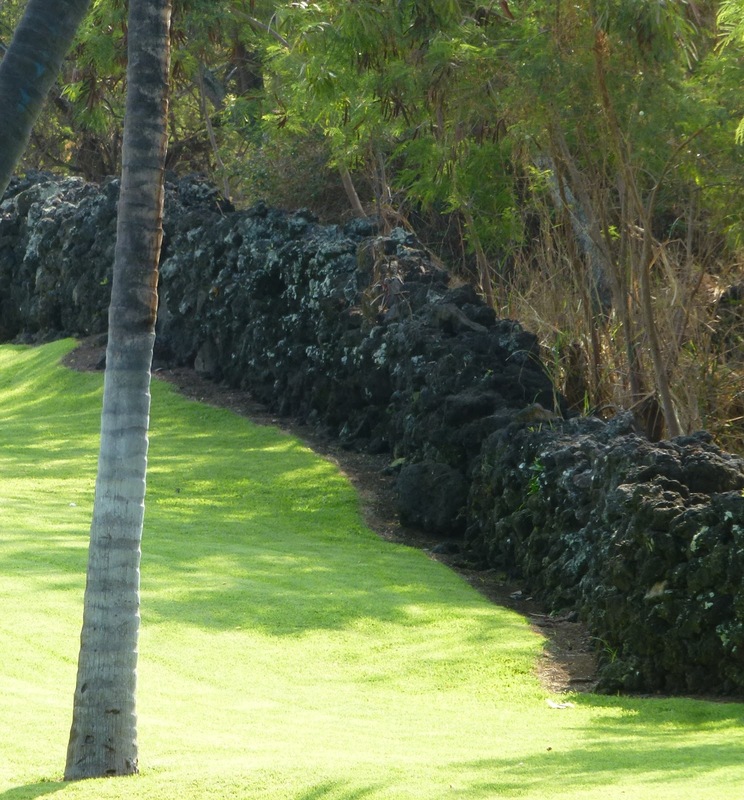 I would love to see the garden beyond such a labor intensive boundary. 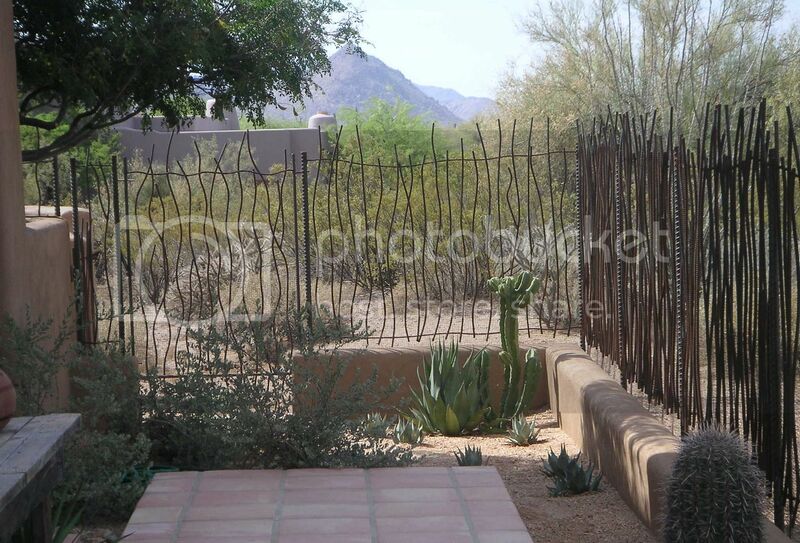 I have a photo of what's beyond the gate but can't post photos. Followed info in FA.q section but...? Are you posting from your computer images? A third party photo service.? Maybe it's an IPad thing. 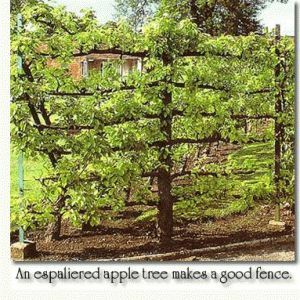 While living in Kentucky, I'd run across a lot of mature hedge rows of Osage orange trees such as the one posted below. Competition for sunlight thinned with one out over the years, but about a hundred years ago farmers would grind up the fruits and lay the seeds in long rows on the edge of their fields. 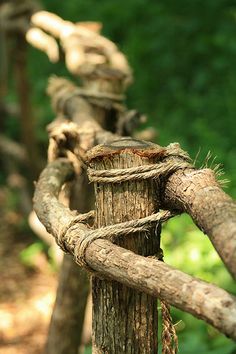 In a year or two it would grow into an impenetrable tangled barrier with 2" spines set on the same strong flexible wood popular for bow making; neither cattle nor swine would pass. 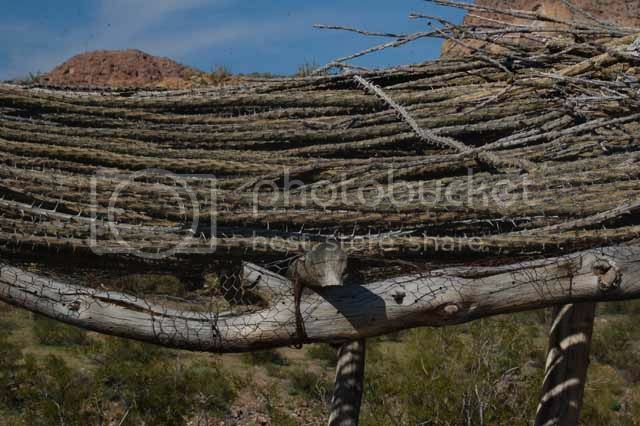 I really like thorny fences and barriers and will post some of my favorites. 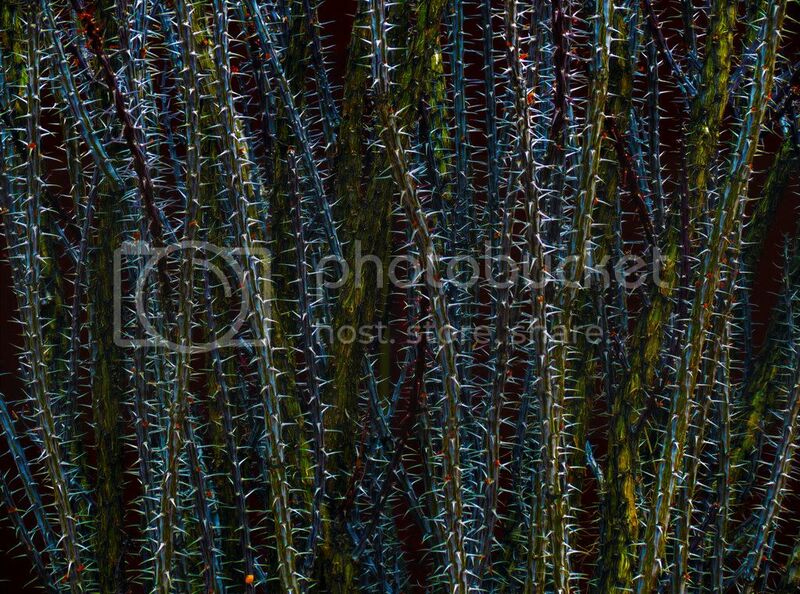 Cholla cactus makes a great barrier. Lynx_Fox, scheherazade and babe like this. 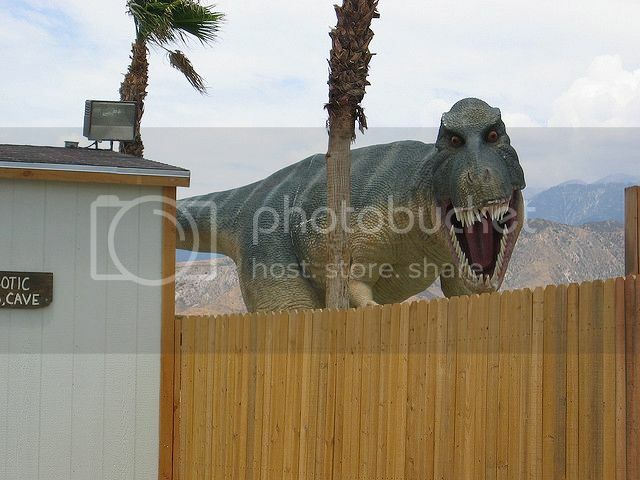 In a few years you won't be able to even see the chain link fence. Your common every day rebar fence. The photos I post are mostly found on the net. 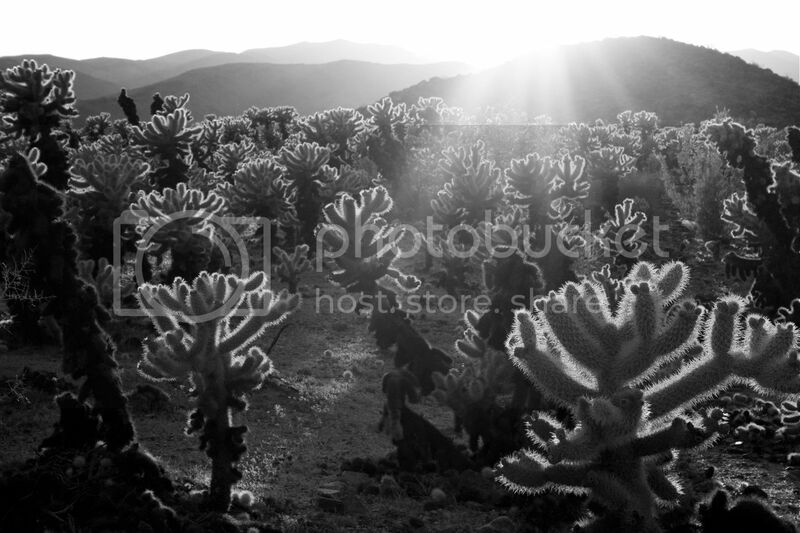 When I post my own, I first upload them to my Picasa web album. 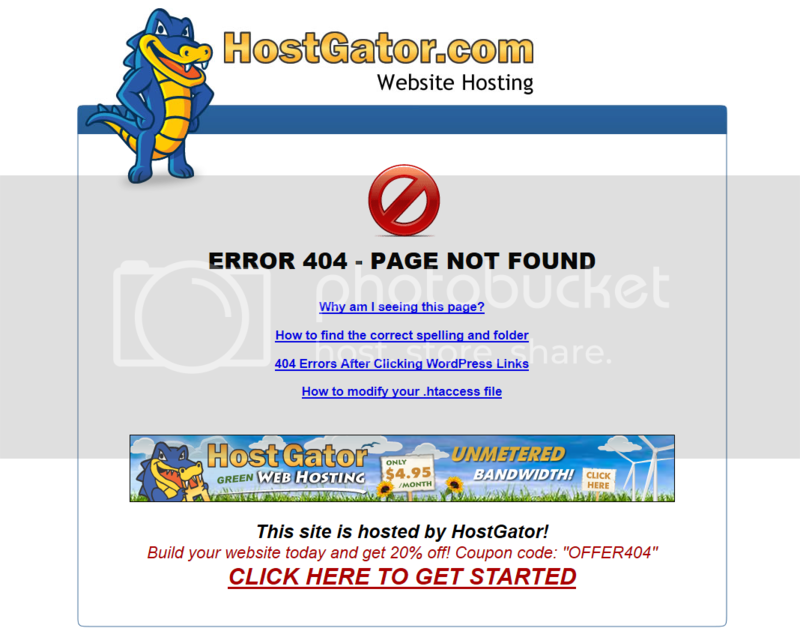 You have to enable the feature which allows them to be publicly viewed when you are using that host site. 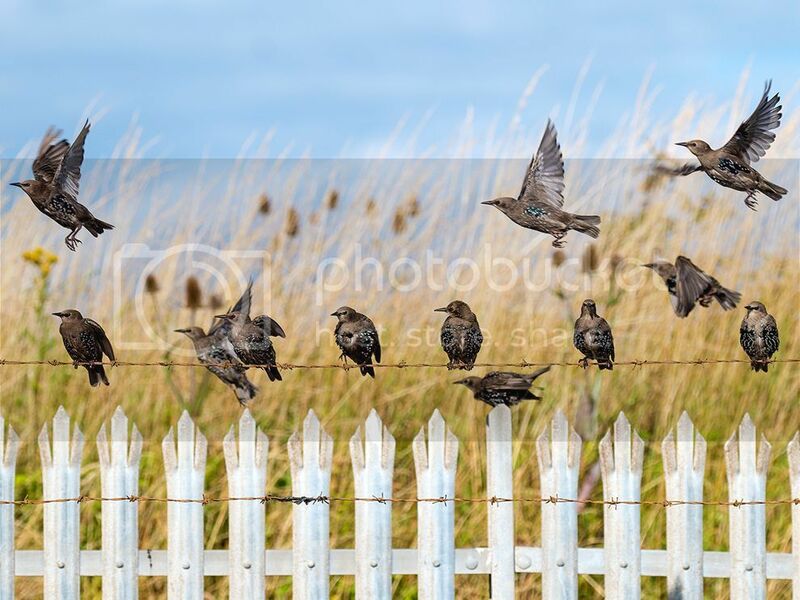 To load them here, I make sure the photo is open, right click and select 'copy image location' and then select the small picture icon above the reply window here. When that pops open, you have another choice, 'select URL' which gives you a slot to post your photo address in to. There is also a 'Retrieve remote file and reference locally' box with a check mark in below that. You need to uncheck that box to enable the image to post. Lynx_Fox, Ascended, scheherazade and 1 others like this. 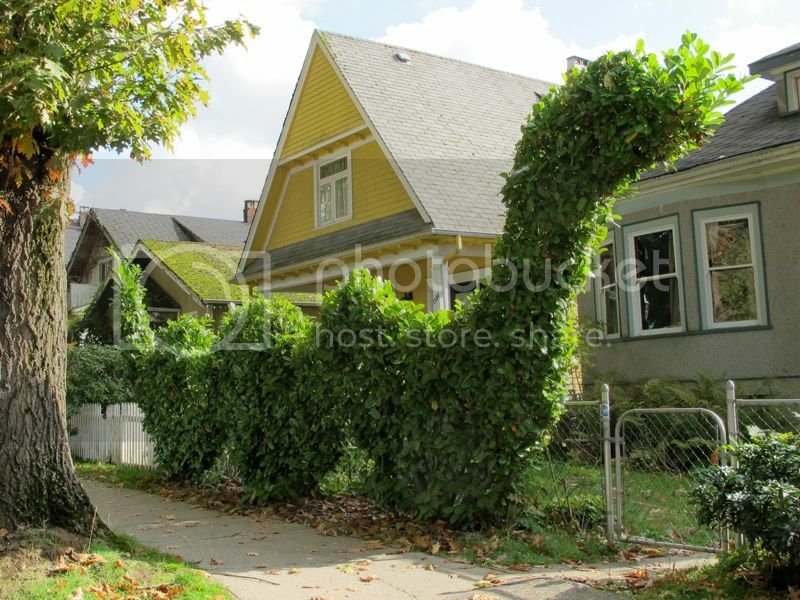 For those without dinosaurs this hedge might do nicely. jrmonroe, Ascended and scheherazade like this. 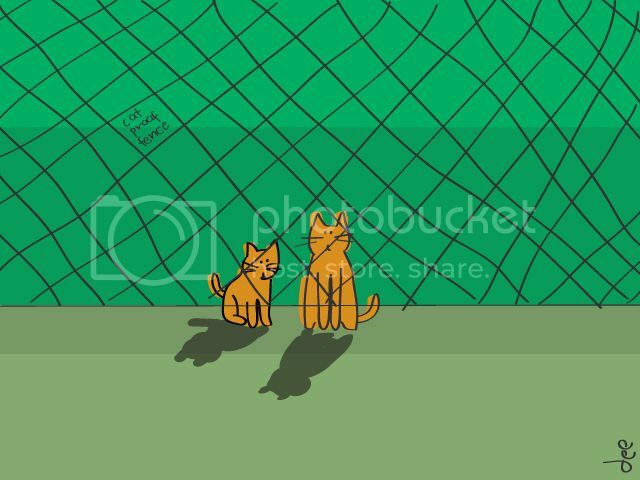 On the lighter side here's a cat proof fence. Not seeing your picture and when I click on the link in the email notification I get the following. Interesting. I saw none of that when I copied the image address as per my usual method, nor was it a wallpaper site. Thank you for reposting the image and bringing this to my attention. The image is showing just fine at my end. Crazy, inconsistent technology. 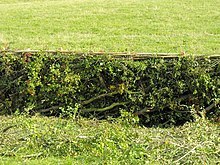 Hedges are another natural way of creating a boundary. 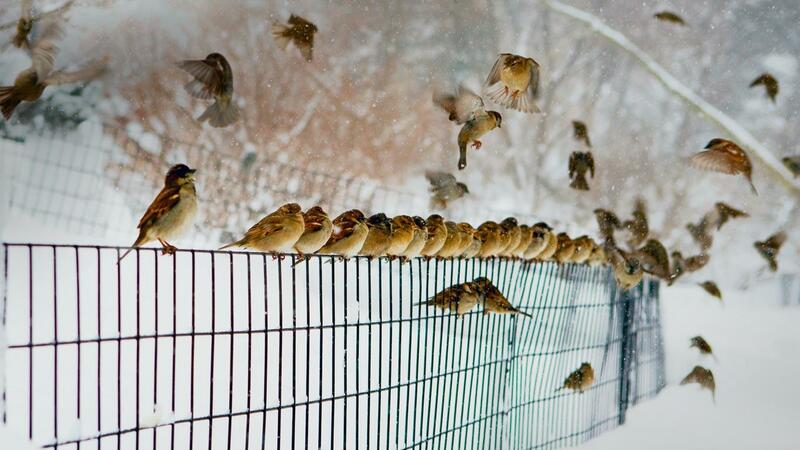 They are wonderful for privacy and a wind and snow screen but they are not the best containment fence for creatures. 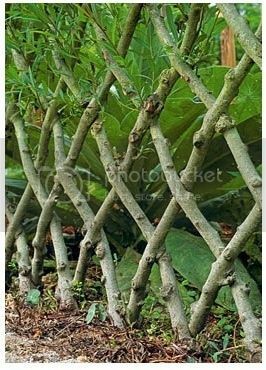 A thread on natural fences would be incomplete without an examination of the stile, basically a fence 'ladder' to permit humans to cross over the fence where there is no gate. 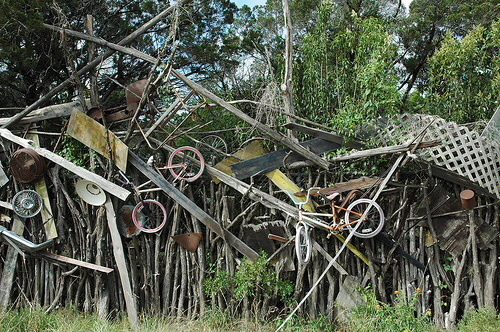 Stiles can be quite elaborate or very rudimentary. I will post a selection of stiles as the thread moves along. dang no pictures are posting for me!! I can't like or dislike cause I can't SEE THEM! now they finally came up but I had to exit and re-enter four times!! jrmonroe, sculptor, scheherazade and 1 others like this. 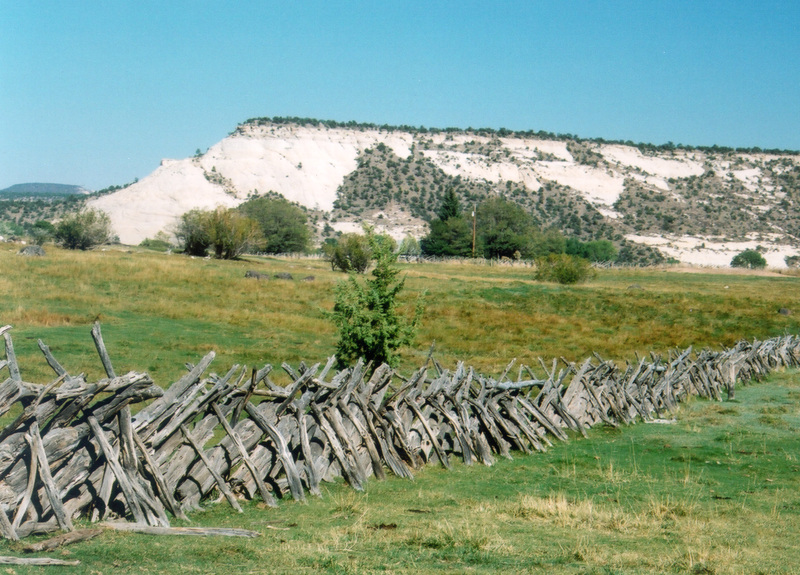 This natural fence seriously blends into the winter landscape. Lynx_Fox, Bad Robot and babe like this. 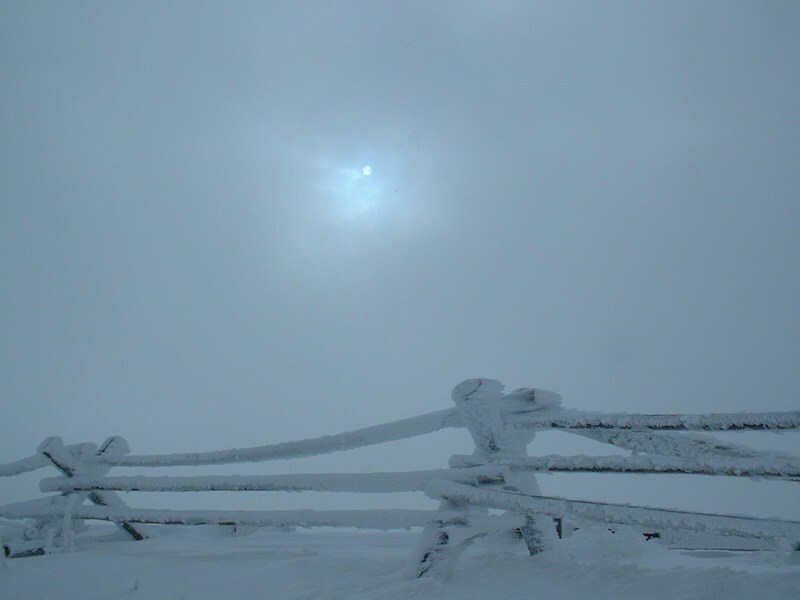 Winter fences offer some excellent photography subjects. Here's one of my Google Earth picts. Ascended, scheherazade, Bad Robot and 1 others like this. MacGyver1968, jrmonroe and scheherazade like this. 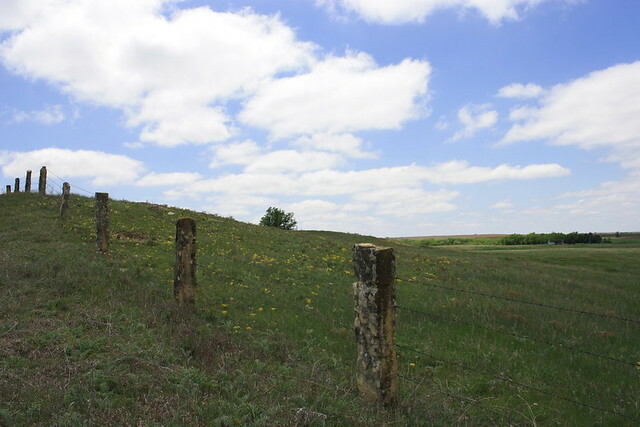 Here is another fence stile, designed to allow persons to get across a fence while not allowing contained creatures to do so. 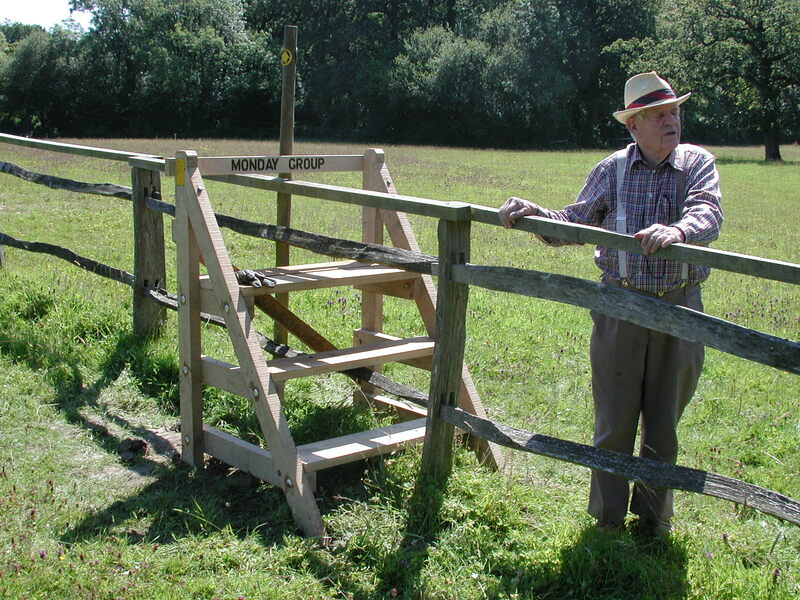 This would not deter a goat but the shape and positioning would prohibit a cow or horse from using the stile. 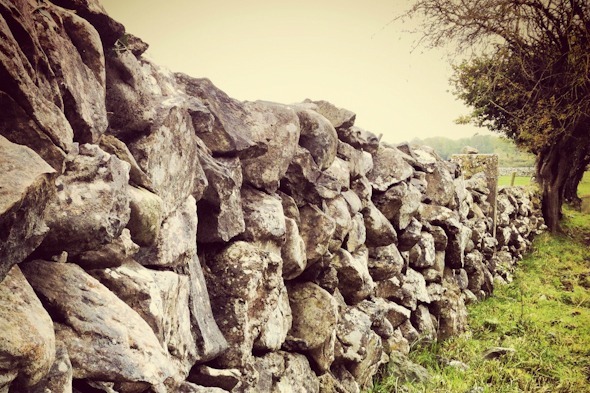 Here is an interesting aid to crossing the fence...a step-stone protruding and a notch left by omitting the top row of stone provide passage for a person. 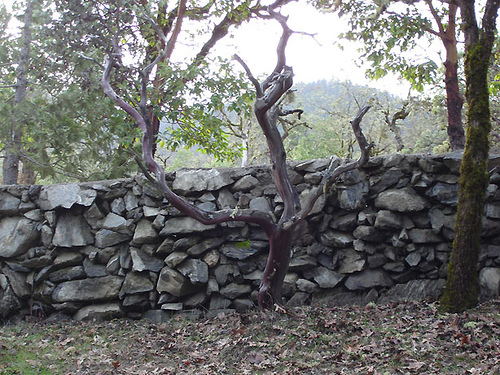 Here it is trees that serve as an aid to clamber over the stone fence. 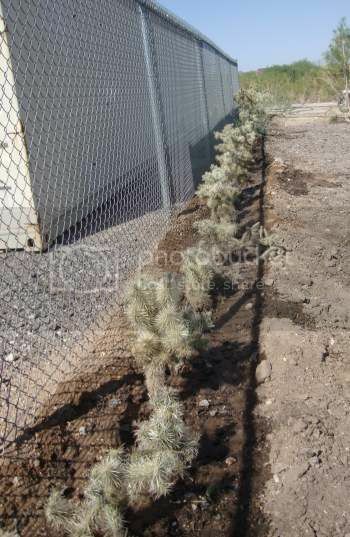 If you have a lot of scrub to clean up and you don't have a wood chipper and you need a fence? 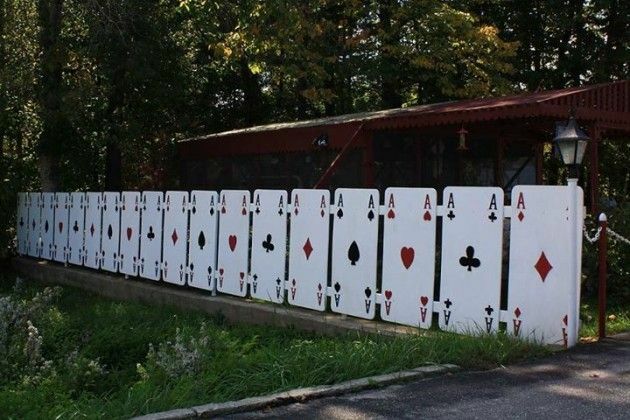 I'm not sure how this fence was put together, but it's very unusual to say the least. 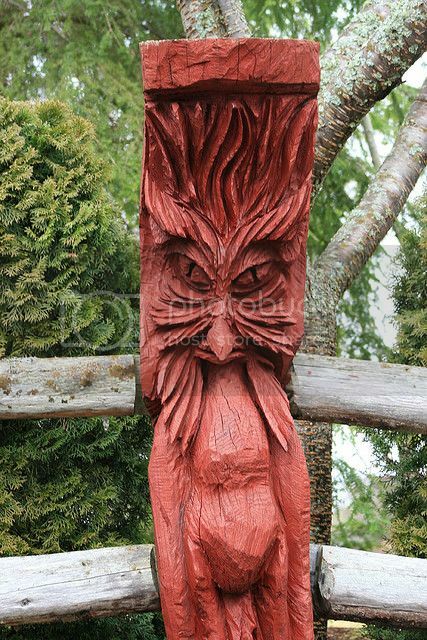 This one's very cool if you've got the time to grow it. The following set of pictures were taken at a place only about 20 minutes from where I'm now living. A person by the name of Bandy was the local millionaire that everyone talked about. 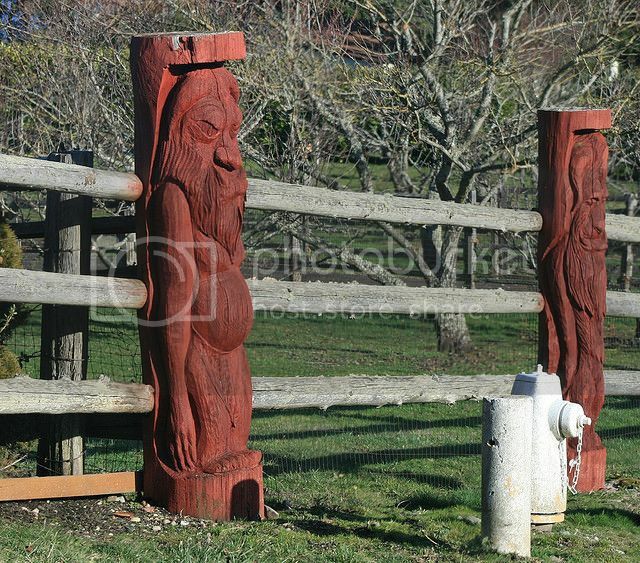 He put a rather large fence around his ranch property and all the posts were custom carved into trolls. 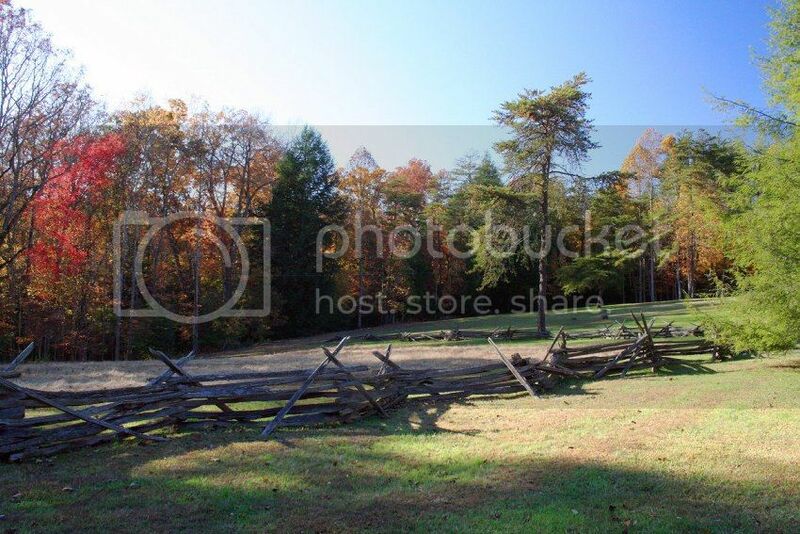 I've personally driven by this fence several times now and I never tire of seeing it. 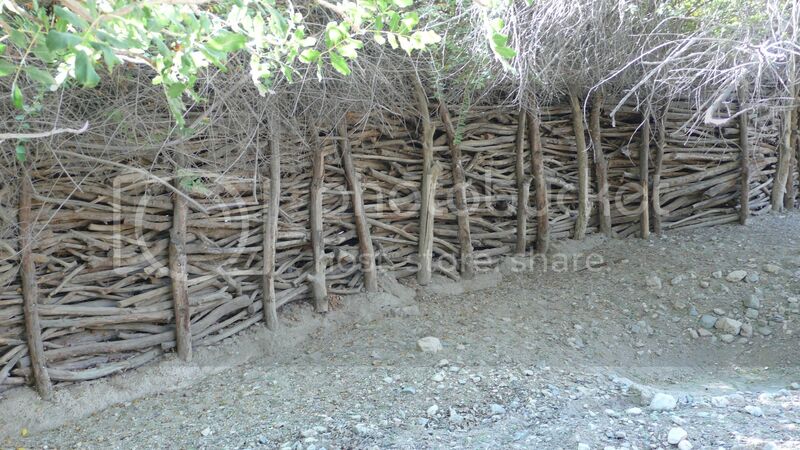 This is another great example of utilizing material in it's natural state to construct a fence. 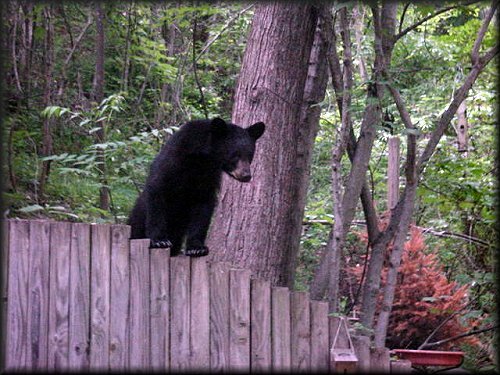 This would be your 'bear-ier' fence, lol, as fences pose very little problem to bears unless they are electrified. 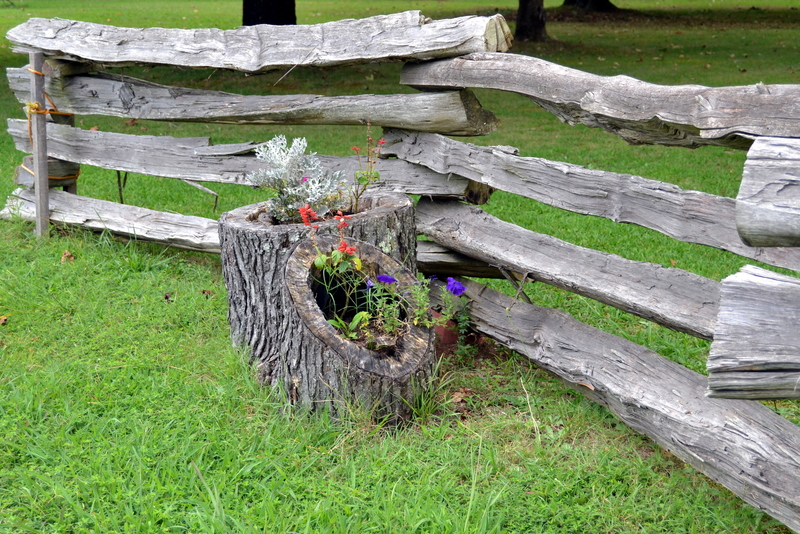 A split rail fence and flowers planted in a tree stump. 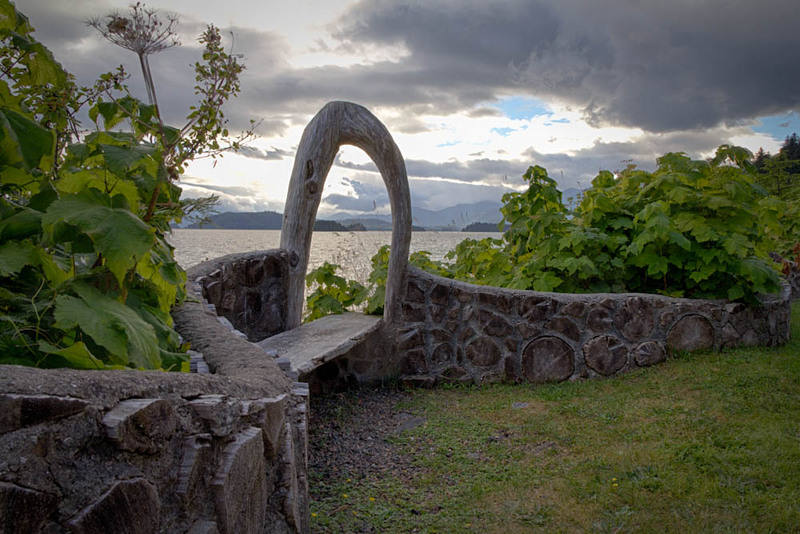 Rustic and lovely, to my eye. 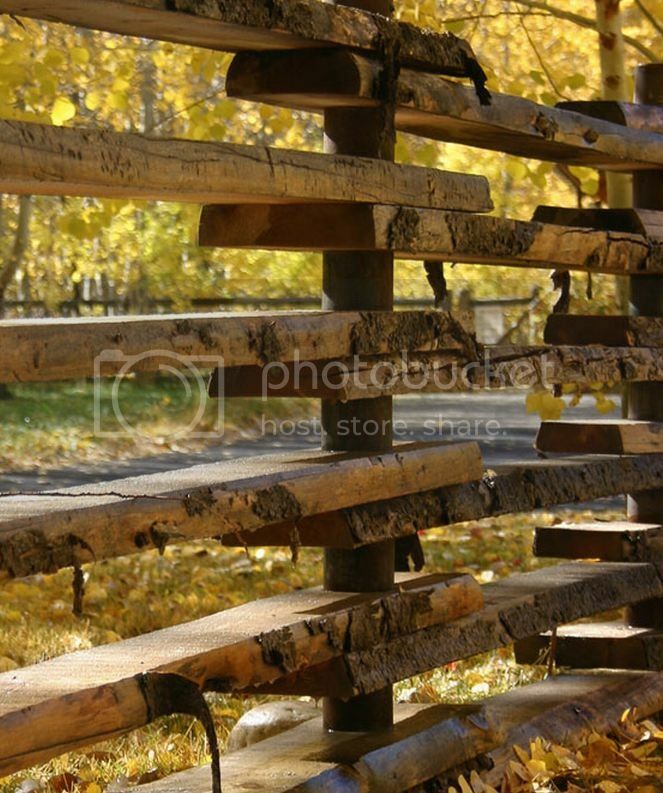 Overlapping planks at each post is cool looking. 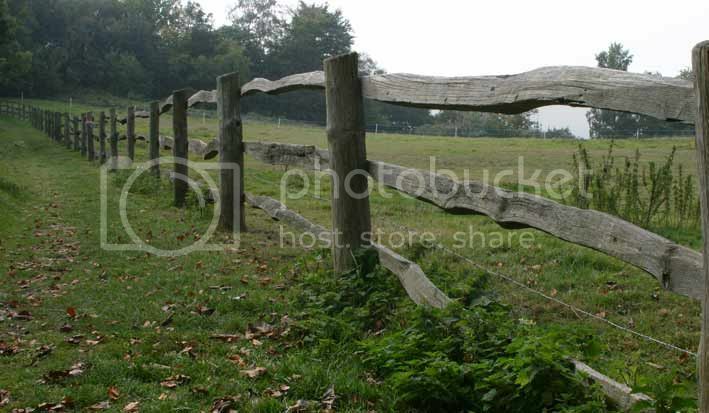 Here is a post and split rail fence, with some wire reinforcement. This is kind of neat...a boardwalk and a vertical plank fence, obviously not meant for containment but rather to designate a boundary of some sort. Who is the natural chooser?